Under this link http://gams.uni-graz.at/context:fercan you can now find a new electronic edition of all Latin inscriptions about Celtic Divine Names in the Inscriptions of the Roman Province Germania Inferior. The database comprises a new edition of the relevant 440 epigraphical sources, also considering the inscribed objects and their iconography. 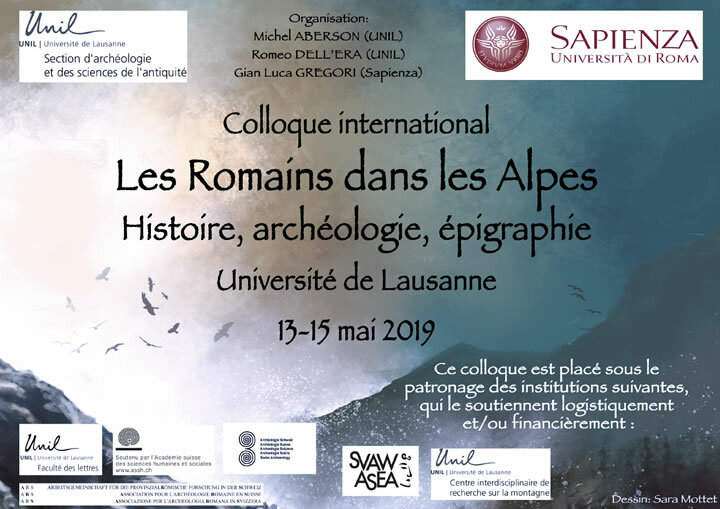 The first part of the proceedings of the 15th International Congress of Greek and Latin Epigraphy with the title Sprachen – Schriftkulturen – Identitäten der Antike. Beiträge des XV. Internationalen Kongresses für Griechische und Lateinische Epigraphik, Wien, 28. August bis 1. September 2017: Einzelvorträge has been published as the first volume of our new series „Wiener Beiträge zu Alten Geschichte online (WBAGon)“.